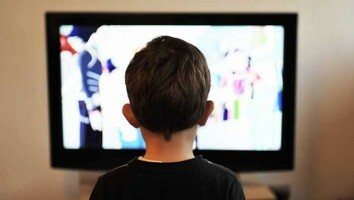 Insight Kids' new research found that eight in 10 kids will tune in to a movie or TV show that features a known YouTuber or Instagrammer. 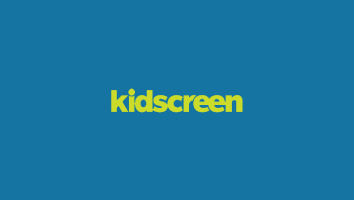 Eight in 10 kids would tune into a TV show or movie it features a YouTuber or Instagrammer they know, according to new research from Insight Strategy Group. It’s a prime time for these numbers, which validate some of the recent broadcast investment in an influencer strategy. 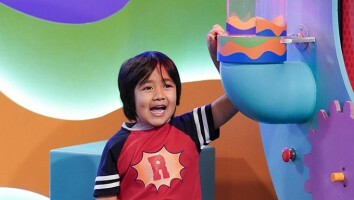 Nickelodeon recently greenlit Ryan’s Mystery Playdate produced by pocket.watch, which follows YouTube star Ryan, of Ryan ToysReview (pictured), who has more than 18 million subscribers on his channel; Disney tapped Jake Paul (5.5 million subscribers) for its show Bizaardvark; Netflix brought popular YouTuber Miranda Sings (10 million subscribers) to its service with the 2016 series Haters Back Off, which ran for two seasons. The study, which looked at the influence of influencers found that 77% of kids trusted YouTubers’ recommendations over traditional commercials. More than half (53%) of kids have tried, bought, or asked their parents for toys because they saw it on Instagram or YouTube. 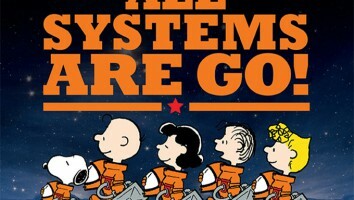 The next most coveted category, is video games or game systems at 40%. On the arts and crafts side, 27% of respondents said they bought or coveted products based on what they saw on social media, while 26% said they watched a TV show or movie based on influencer recommendations. The stats track with the popularity of unboxing videos and video game streaming online. 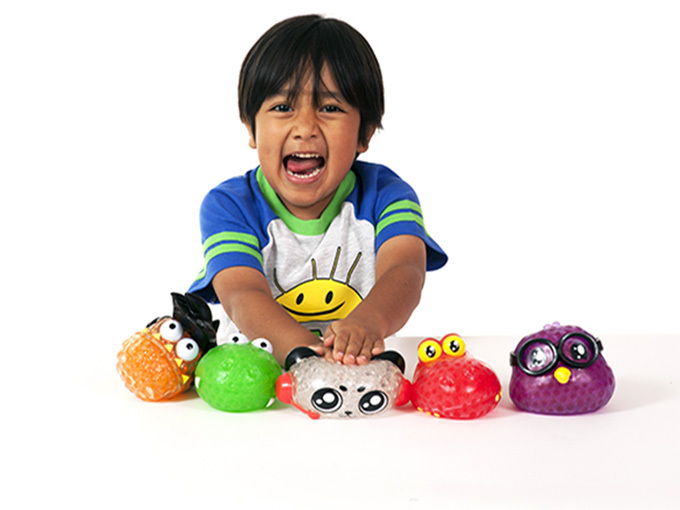 At the end of last year, Google released new data that showed toys featured prominently in YouTube videos were the most searched-for playthings this past holiday season. Even those not in unboxing videos were products driven by YouTubers, including the JoJo Siwa Singing Doll, which is a lookalike for the YouTube star with 9.3 million subscribers. The study looked at kids ages five to 12, and asked them how often they engaged with a variety of topics (including shows, movies, video games and toys), before diving into what trends Instagram and YouTube drove for that age set. The team spoke with 1,200 US parents of kids ages two to 16 and 1,200 kids ages five to 16 before breaking them into these data sets. Among that group of five- to 12-year-olds, 97% say they have used YouTube, and 52% of that group have an account on at least one major social media platform (YouTube, Instagram, Snapchat, Facebook and Twitter). For kids 11 to 12, that number increases to 73%, while 25% of preschoolers have their own account.